Few countries have had as storied of a past as Turkey and at the same time remain a fixture on the must see lists for world travellers. Simply put, Turkey is a fabulous destination for all who love to travel as it’s home to fantastic historical sites, top notch cuisine and an overall experience that can’t be beat. But where do you start? While it’s true that many holidays to Turkey take a similar shape, where you go and what you see depends entirely on your own tastes and interests. There are some destinations you would be crazy to miss and others that you might be surprised you enjoy if you have the time. Be sure to research the various regions and enjoy all that Turkey has to offer! 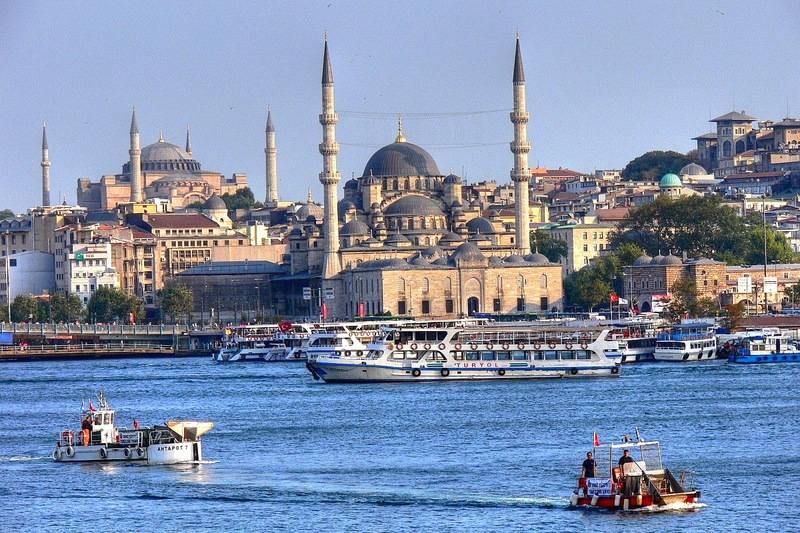 Take a look below at some of the major points of interest in Turkey and go from there. The only city in the world that can say it’s both European and Asian due to geographic location, Istanbul remains for many the definition of what a great travel destination is. Whether you arrive to see the Hagia Sophia or Blue Mosque, the Grand Bazaar or just feel the pulse of the city and eat great food, you’ll understand why this city has been for centuries, as Istanbul or Constantinople, a highly sought after prize. Existing now as the current capital of Turkey and the second largest city in the country, Ankara often plays second fiddle to Istanbul in the same way Ottawa does to Toronto or Canberra does to Sydney, but Ankara does have a lot to offer in its own right. Check out the various museums and sites dedicated to Ataturk, the founder of the modern country and the other historic sites that make this central Turkish city stand out. Despite being well over 5000 years old, the third largest city in Turkey is a bit low on the historic side of things due to the Great Fire of the 1920s wiping out most of the sites. With this in mind, Izmir still has great beaches and a fabulous feeling to it. Formerly known as Halicarnassus, Bodrum was once the site of the famous mausoleum that was one of the original wonders of the world. Currently though, Bodrum serves as a kind of resort town where people from all over gather to take part in everything from boat tours to diving and beach parties. It’s a great mix of leisure and history! Any Australians, New Zealanders or students of history will want to visit Gallipoli, site of a very famous battle during WWI. The memorial that currently stands is quite a sight and there are chances to see the old battlefields and reflect on this terrible era in history.